Andy and Ann Bowen started taking students to Newbold school in 1957 with a station wagon. As the area grew, they expanded by adding a bus in 1959 and purchasing their first new bus in 1962. They continued to grow and in 1974 they incorporated, creating Bowen's Bus Service, Inc. Their son Jeff, and his wife, Wendy, purchased the business in 1996, but Andy and Ann continued driving until health conditions prevented them. 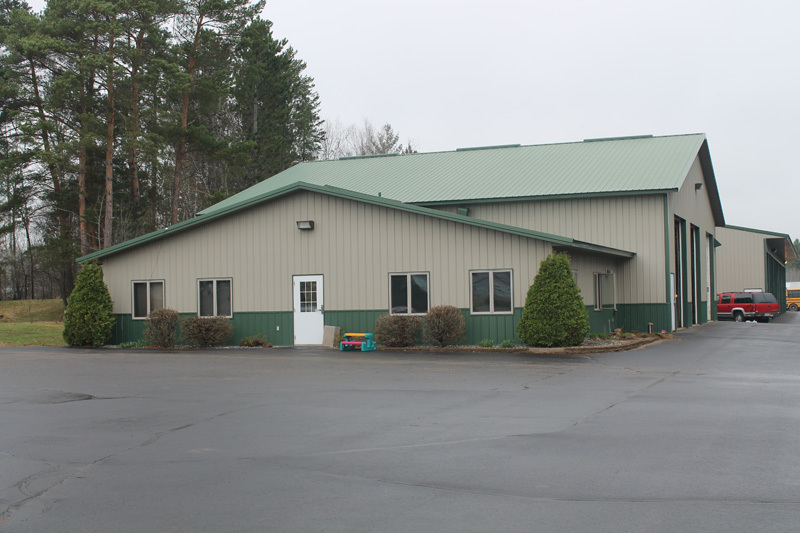 In 2009, Bowen's Bus Service became the sole contractor providing transportation to the Rhinelander School District, expanding the company from 12 routes to 39. In 2010, they bought a coach style bus, which they use, in addition to the school buses to provide busing for local camps, weddings and parties, sports outings, and various other events throughout the year. In addition to the busing, Jeff and Wendy have expanded to include other services to the area. They can help with your excavating needs, whether independantly or through subcontracting. They do snowplowing in the winter. They have two locations to service your vehicle, big or small. If you are looking for employment, full or part time, check out our employment link.